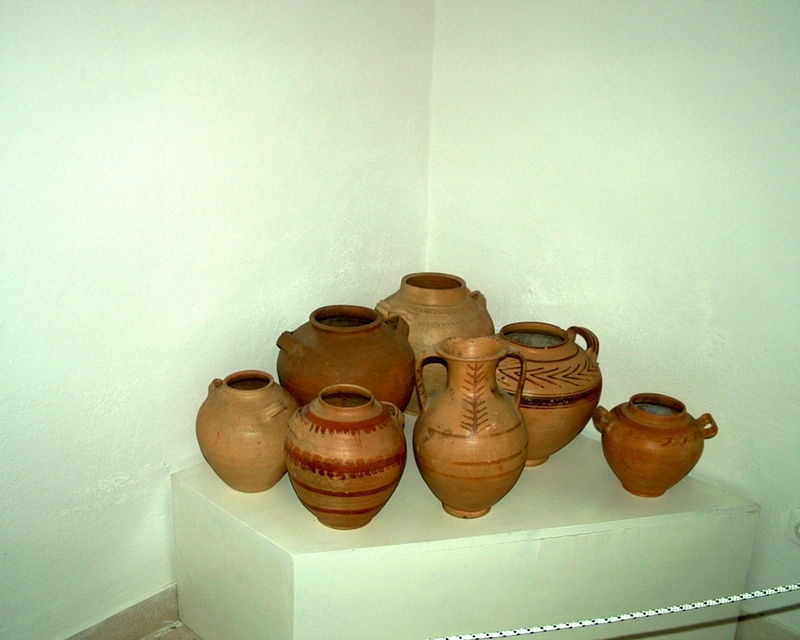 Located in the “Batarija“ Fort, situated between the two settlements, Luka and Kut. 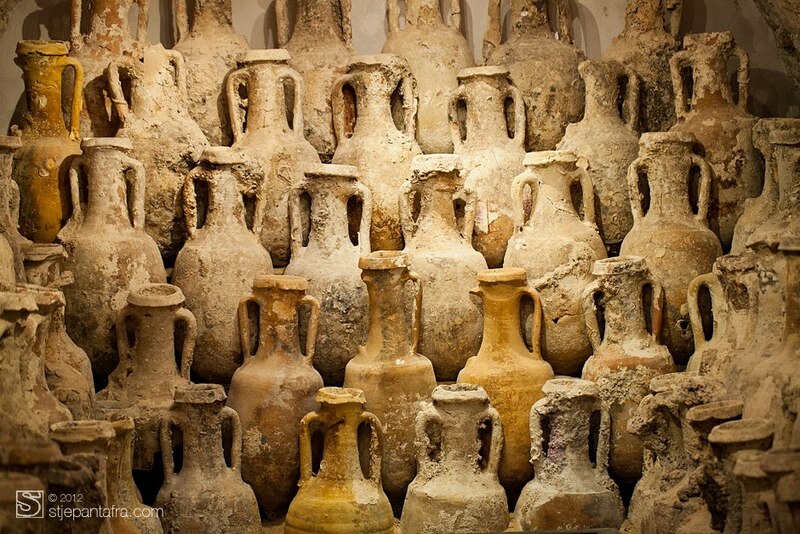 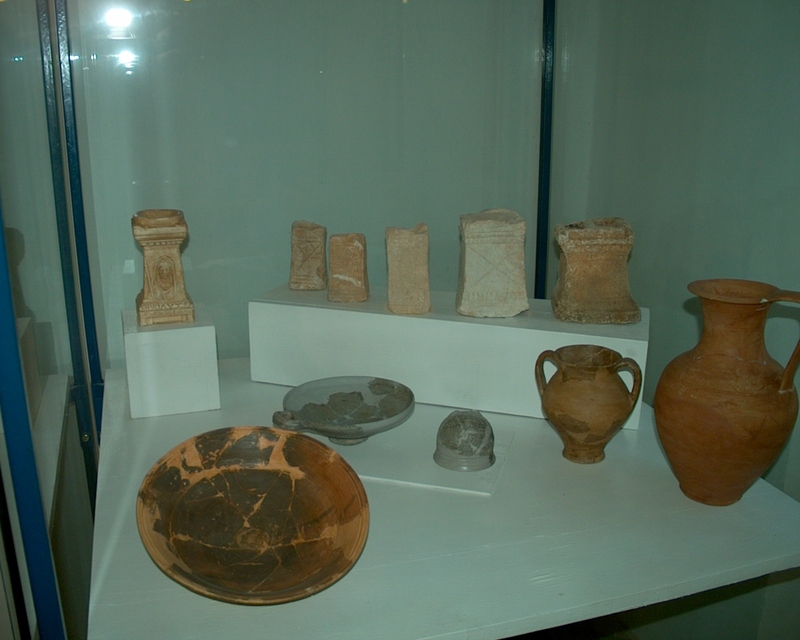 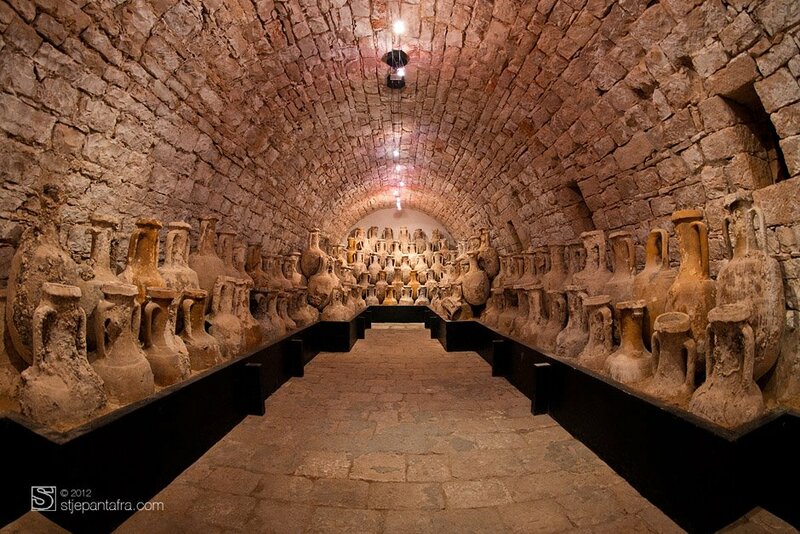 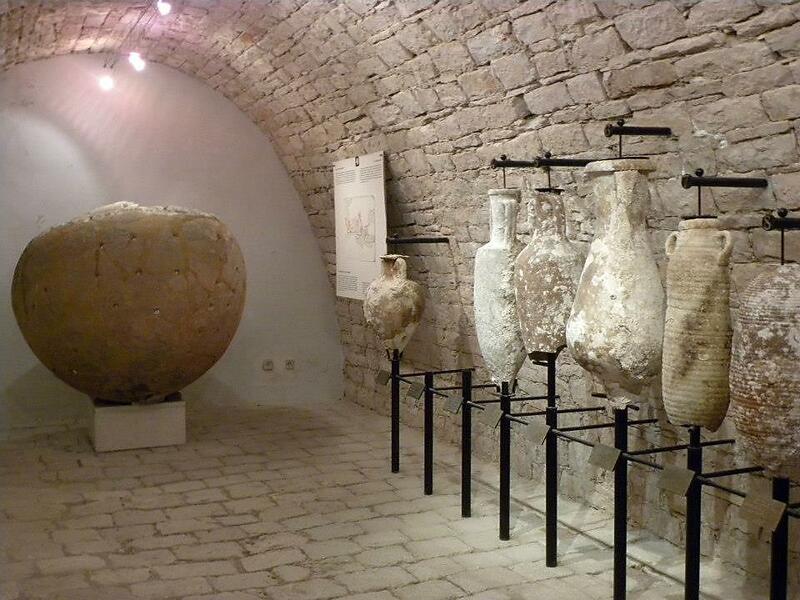 A large collection of amphoras is displayed, which are uniquely exhibited in the same way as arranged in the ship lower deck, when transported across the Adriatic. 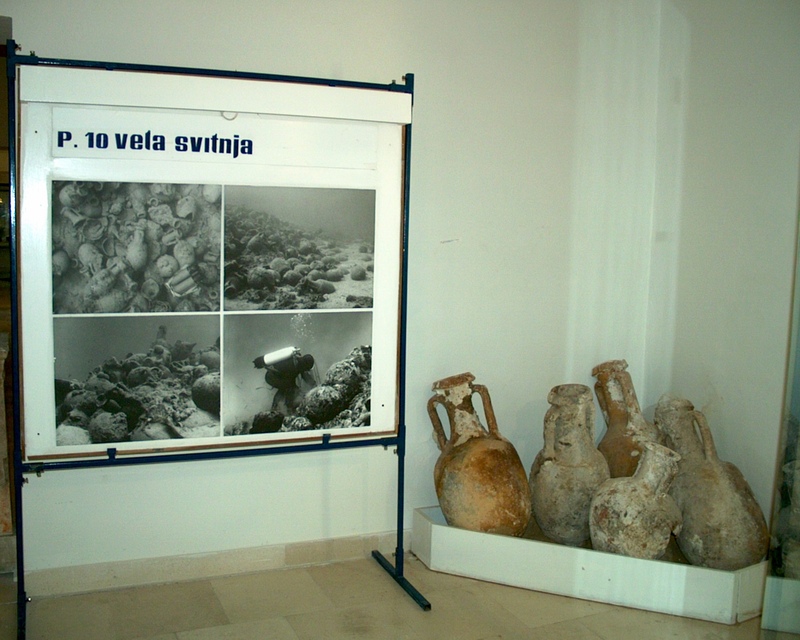 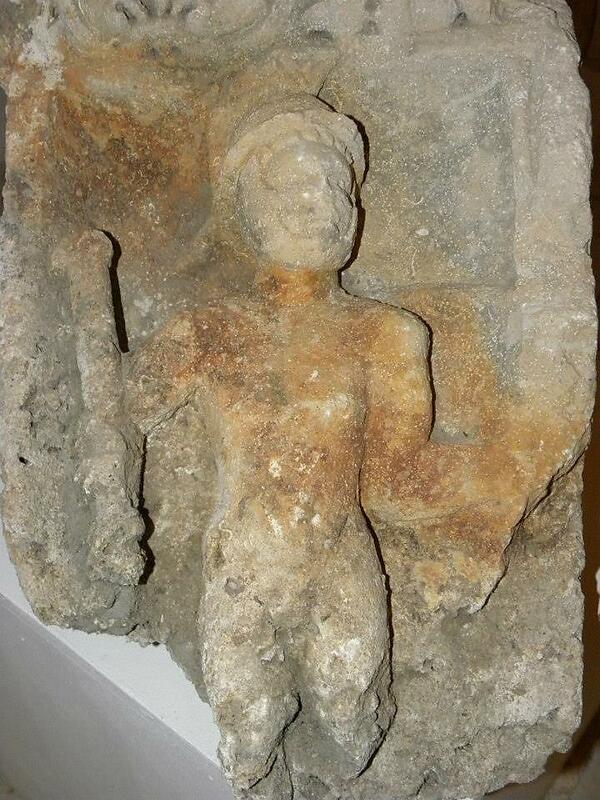 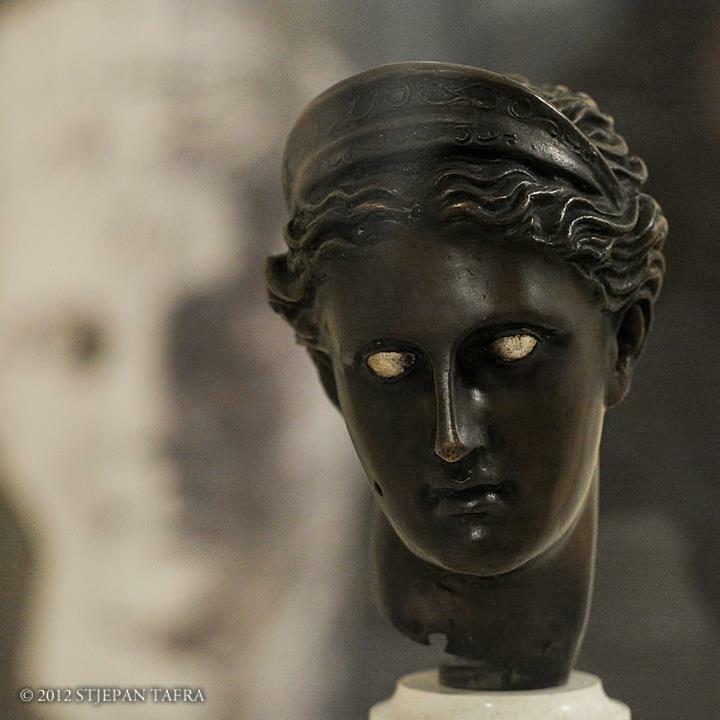 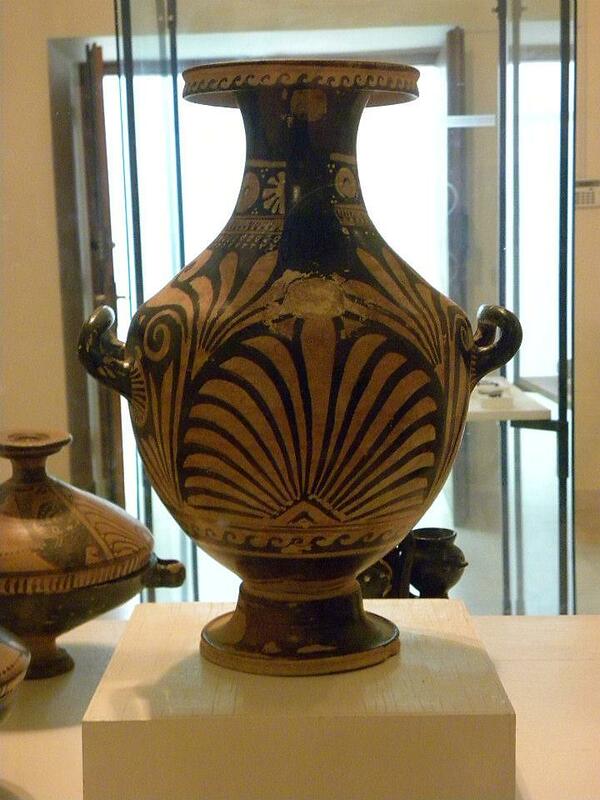 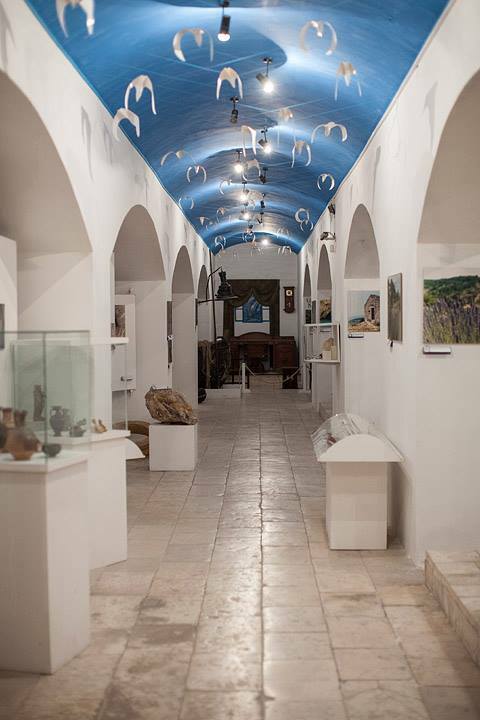 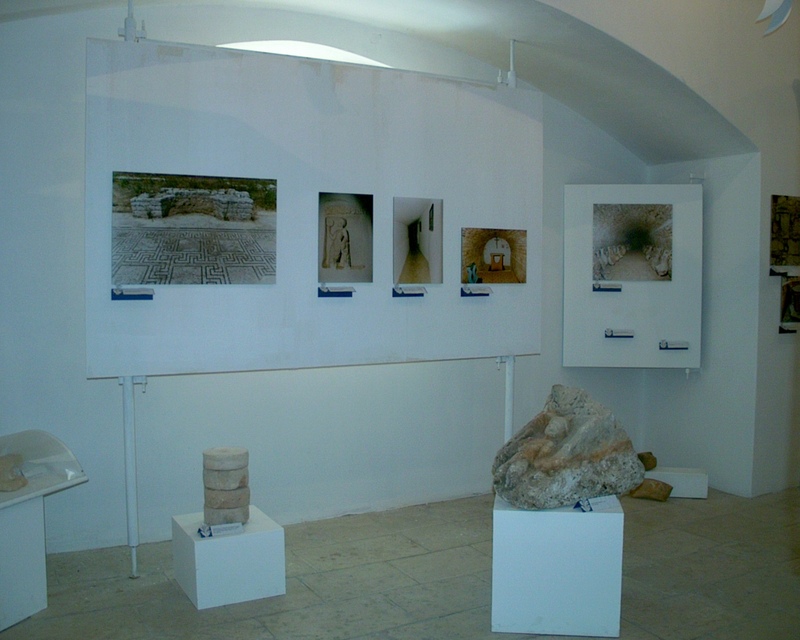 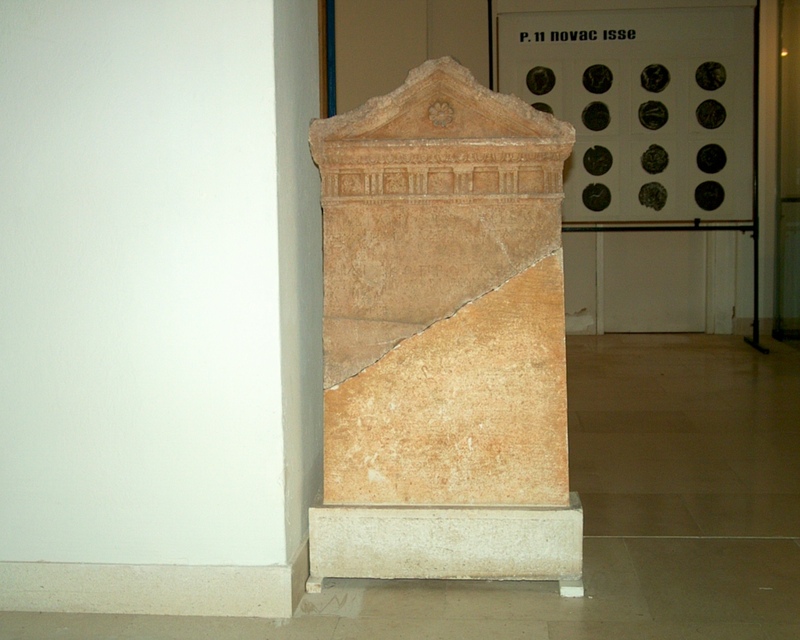 Also, there is a collection of Hellenistic monuments, the largest in Croatia, and the artefacts from prehistoric times. 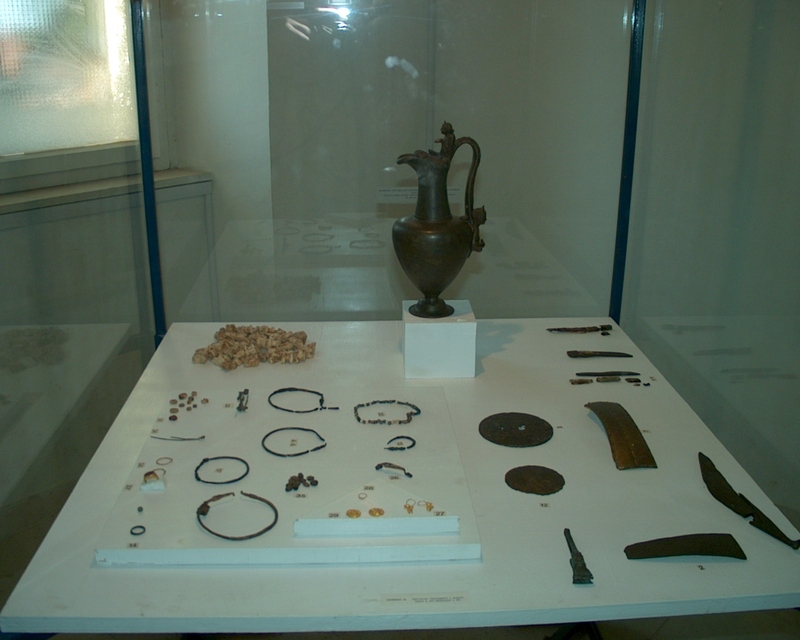 An Etnographic Section shows and describes local people’s lifestyle (fishing tools, agriculture tools, everyday objects, pieces of furniture, etc).